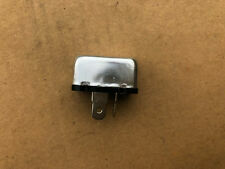 12v Indicator Flasher Unit. Morris Mini Minor. 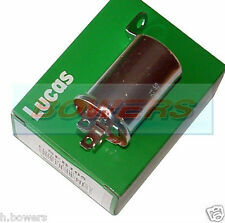 REPLACES LUCAS 35020 SFB105 Units. Austin Morris Citroen Daimler Opel. ~integral holding bracket~. will run 2 x 21watt Indicator Bulbs 5 watt Stalk bulb. Function Flasher Unit. Relay function Indicator. MORRIS MINI Box Body / Estate 1000 Box Body / Estate Petrol 01/1969 12/1980 FWD 8 38 28. MORRIS MINI Estate 1000 Estate Petrol 01/1969 12/1980 FWD 8 38 28. 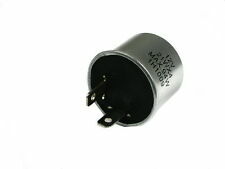 12v Indicator Flasher Unit. MORRIS Oxford. will run 2 x 21watt Indicator Bulbs 5 watt Stalk bulb. Series V & VI. NOT included. ~easy to fit and wire~. Multiple choices exist for:MORRIS ITAL 1.3,1.7,2.0 Flasher Unit Indicator Relay. FOR MORRIS ITAL. PART CHOICE ALERT. Vehicle compatibility. Part specifications. Number Of Poles:2. Length:39 mm. Height:39 mm. MORRIS Cowley. 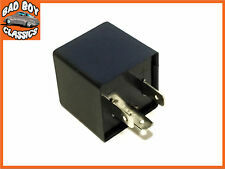 12v Indicator Flasher Unit. will run 2 x21watt Indicator Bulbs 5 watt Stalk bulb. NOT included. ~easy to fit and wire~. 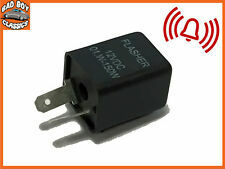 HIGH QUALITY ELECTRONIC FLASHER / HAZARD RELAY. SIMPLE PLUG AND PLAY FITTING. 2 PIN TYPE. Indicator Flasher Unit. Austin Morris Mini Mk1, Mk2 & Mk3. Cooper ~997cc/998cc. Cooper S ~ 970S/1071S/1275S. which will run 2 x 21watt Indicator Bulbs 5 watt Stalk bulb. 35020A FL5 12v 42w Plug or bracket fixing, Lucar connectors. 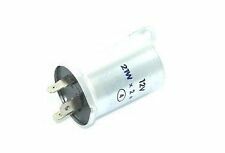 12v Indicator Flasher Unit. Morris Oxford. ~weather resistant, aluminium body~. NOT included. 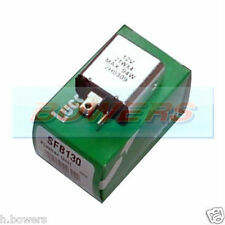 REPLACES LUCAS 35020 SFB105 Units. 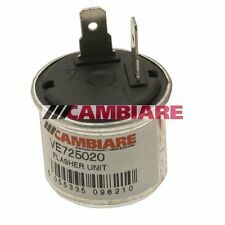 12v Indicator Flasher Unit. MORRIS Oxford. ~weather resistant, aluminium body~. Series V & VI. NOT included. ~easy to fit and wire~. Series IV FG. 12v Indicator Flasher Unit. as fitted to the. NOT included.